In this 2018 paper published in Sensors, e Silva et al. 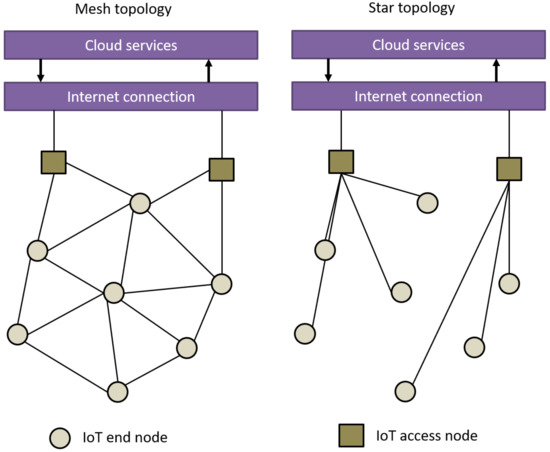 "highlight the importance of positioning features for [internet of things] applications and [provide] means of comparing and evaluating different connectivity protocols in terms of their positioning capabilities." Noting a lack of research on the topic of IoT connectivity solutions and how they are localized and tracked, the researchers present what related work there is on the topic, discuss positioning domains and systems, compare IoT technologies and enablers., and provide several case studies. They conclude "that power-domain positioning currently offers the best trade-off between implementation cost and positioning accuracy for low-power systems." In this 2017 paper published in the Journal of Biological Engineering, Riley et al. of Northwestern University describe their experience with implementing the LabArchives cloud-based electronic laboratory notebook (ELN) in their bioprocess engineering laboratory course. The ultimate goal was to train students to use the ELN during the course, meanwhile promoting proper electronic record keeping practices, including good documentation practices and data integrity practices. They concluded that not only was the ELN training successful and useful but also that through the use of the ELN and its audit trail features, "a true historical record of the lab course" could be maintained so as to improve future attempts to integrate the ELN into laboratory training.